Sarah joined the real estate world after many years in the tourism industry. She has taken her hospitality and customer service skills to now help clients call Nova Scotia home, instead of just vacationing here. Whether you’ve lived here your whole life, or are a new resident to the East Coast, Sarah is passionate and excited about selling or finding the right home for your family. 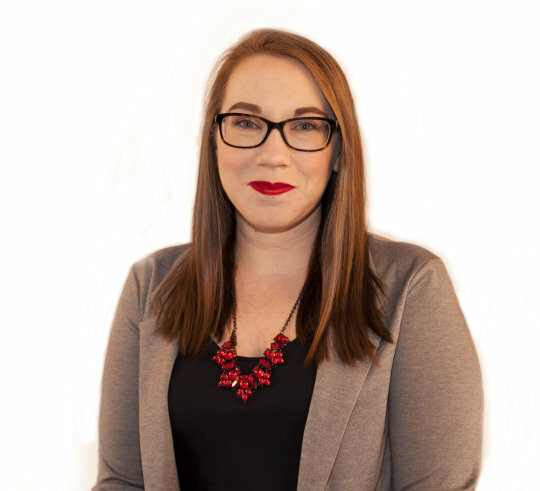 Sarah has studied at Mount Saint Vincent University, Utah Valley University, and Laval University to receive a BBA with a focus on marketing and management. She is actively involved in the community, working with a local cadet corps, playing in the Dartmouth Community Band, and volunteering with great local events like the Halifax Jazz Festival and Seaport Beer Fest. Her goal as a REALTOR® is to make buying and selling a home an enjoyable experience. If you’re a first-time buyer or a real estate investor, Sarah wants to help make the process stress-free, comprehensive, and even fun!